Every year millions of Britons set off on all-inclusive holidays to destinations across the globe. Although most return after enjoying sun, sea and sightseeing, many holidays are left ruined by outbreaks of illness. One of the most common causes of illness on all-inclusive holidays is poor food hygiene standards in package holiday hotels. If food is served undercooked, washed in contaminated water or left out for long periods, there are risks of large outbreaks of illness occurring. 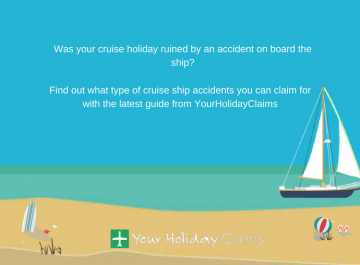 The expert solicitors at YourHolidayClaims speak to hundreds holidaymakers every year whose stays have been ruined by outbreaks of sickness in all-inclusive hotels. 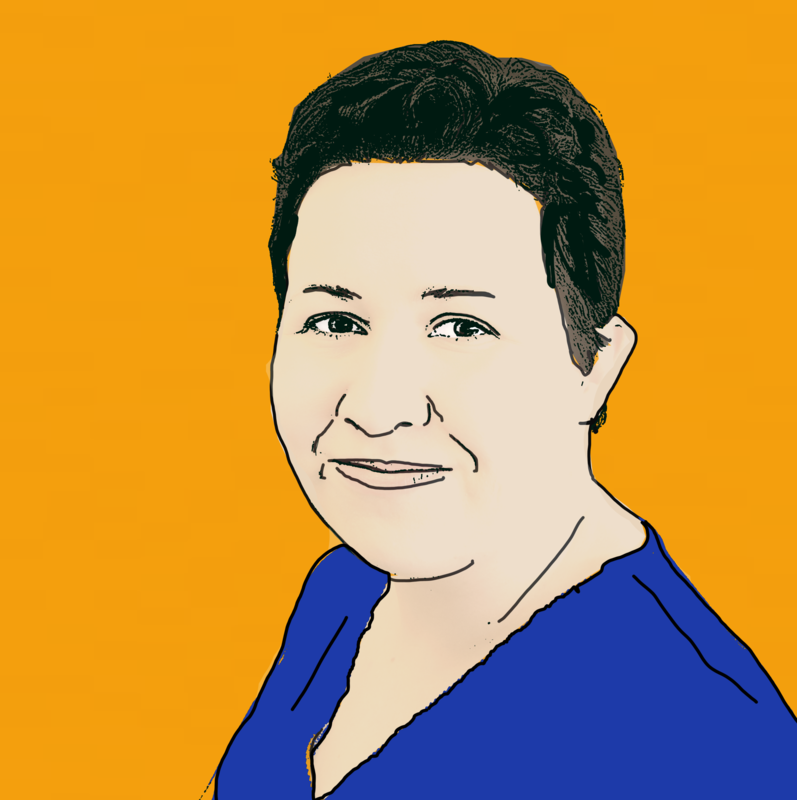 In our latest article, our holiday illness claim solicitors take a look at how you can combat the hidden risks of all-inclusive holidays. 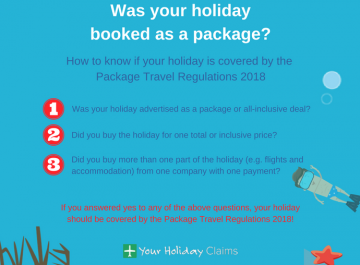 When you book a package holiday abroad, you will be protected by the Package Travel Regulations 2018. 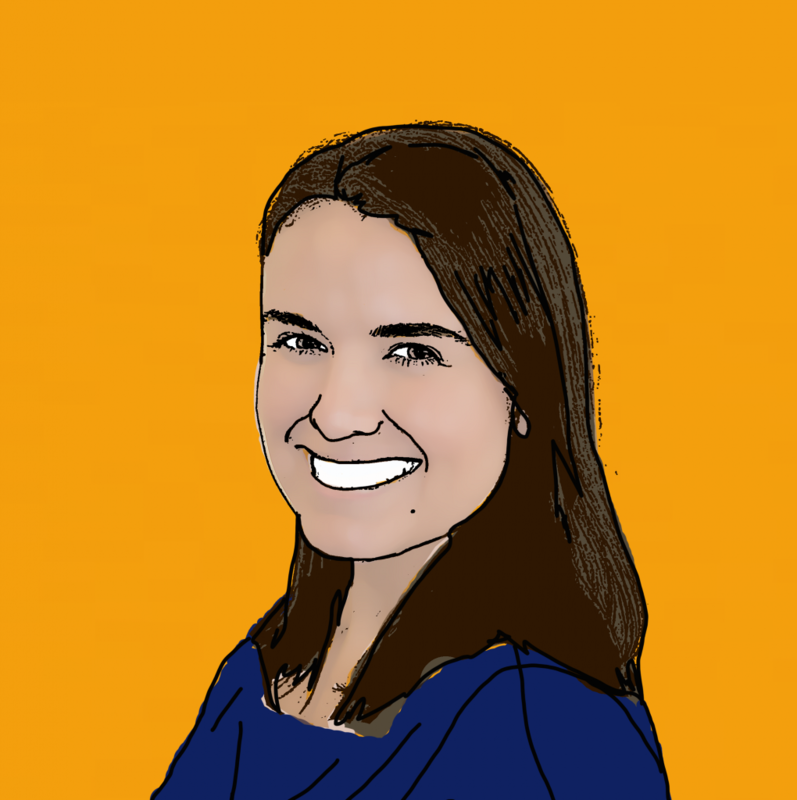 This means that if something goes wrong with holiday such as a suffering a holiday illness caused by poor food or hygiene standards at your hotel, the onus is on your tour operator to put it right. If you believe that your concerns have not been dealt with by your tour operator, you do have a legal right to make a claim for holiday illness compensation right here in the UK. you bought more than one part of your holiday from one company with one payment. 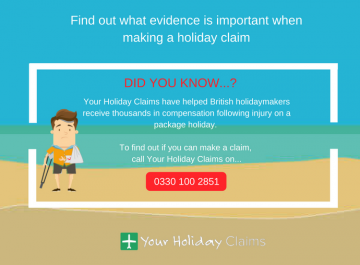 When you contact YourHolidayClaims, our legal experts can quickly help you confirm if your holiday was booked as part of a package deal. 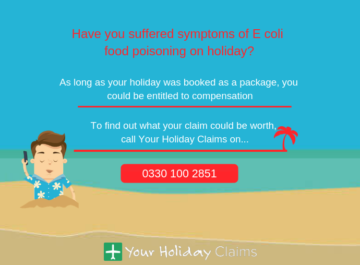 If you are unfortunate enough to have fallen ill on a package holiday abroad, it is always recommended to make your claim as soon as possible. 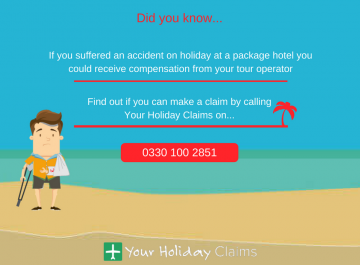 You will have 3 years from the date of your holiday to bring a holiday claim against your tour operator. 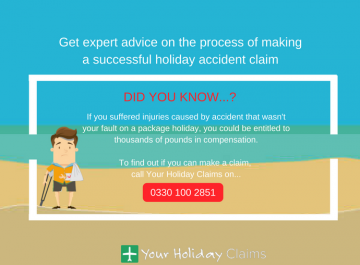 Here at YourHolidayClaims we would always advise bringing your claim as quickly as possible whilst the details are fresh in your mind. However, if your holiday did take place some time ago there is no need to worry. 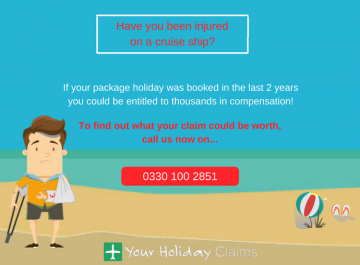 As long as your holiday was within the 3 year time limit, our expert solicitors can still help you claim the compensation you deserve. 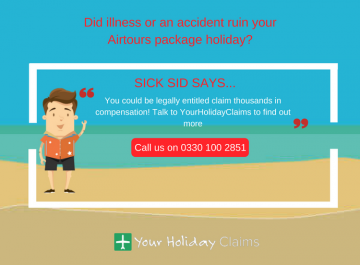 If youre all-inclusive has been ruined by an outbreak of illness, fight back with YourHolidayClaims. By contacting our market leading holiday illness solicitors you will have over 50 years combined experience in your corner. 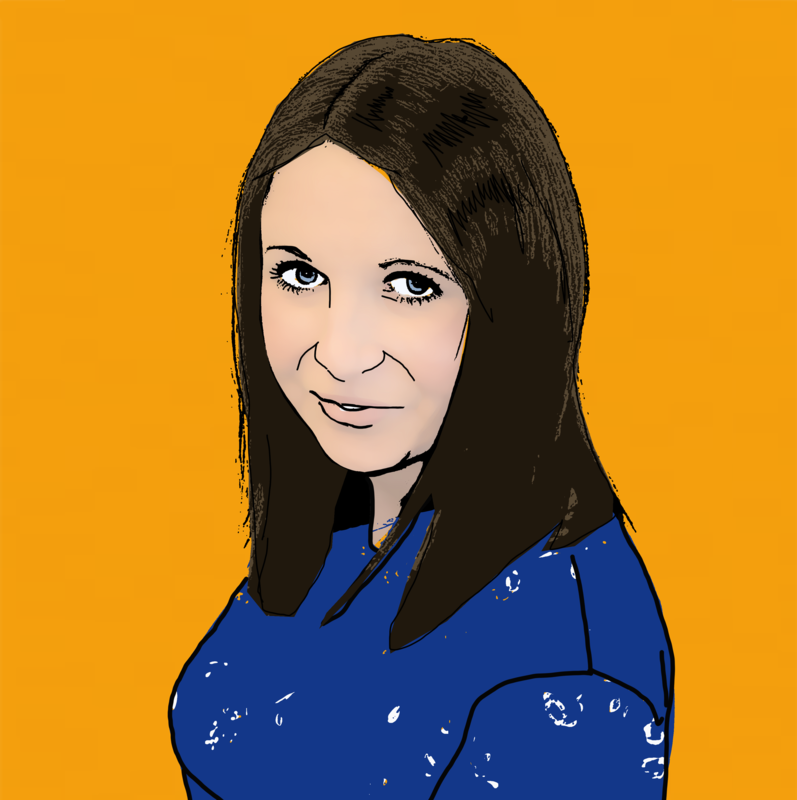 To find out what your claim could be worth, call us on 0330 100 2851. 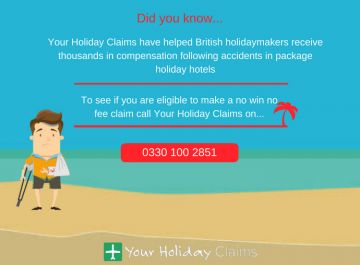 Or,Â if you can’t talk to us right now, you can make your holiday claim online.